A Winter Getaway or a Valentine’s Day getaway can also include the dinner/theater package. Dinner is at Olivia’s Chop House in downtown Jonesville. 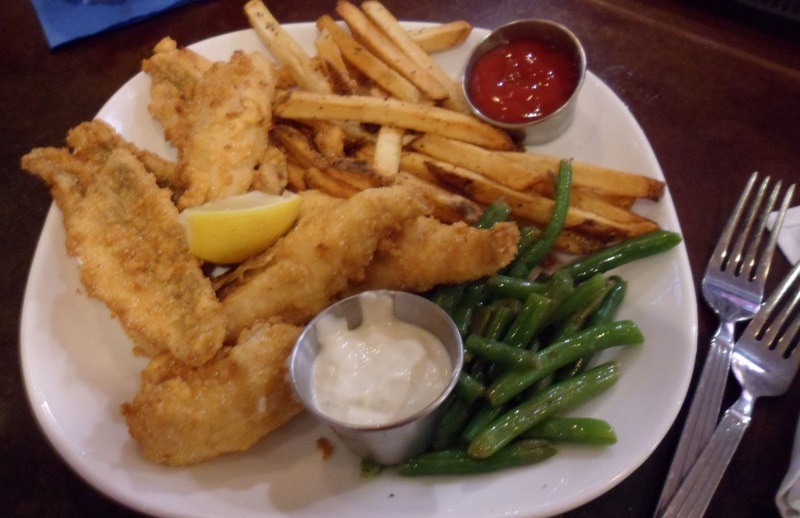 Olivia’s is “like a restaurant from downtown Chicago dropped in the middle of Jonesville.” They specialize in prime rib and steaks, but also offer excellent seafood. Their flaming dessert is a local favorite that a lot of big-city restaurants don’t offer. 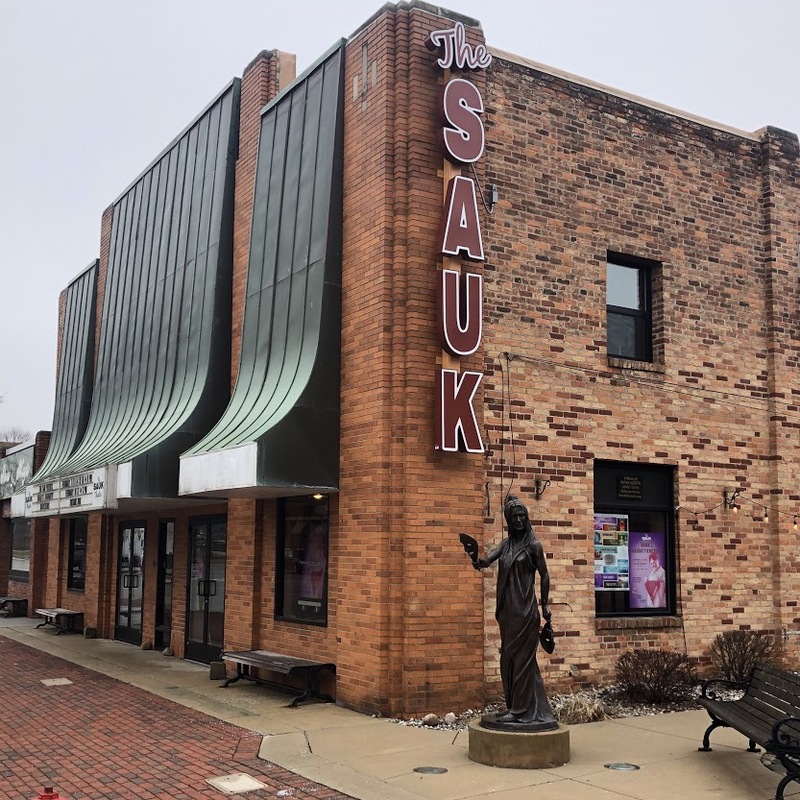 The Sauk has brought live theater to Jonesville for over 50 years and is staffed by experienced actors, directors, and crew. Both venues are within 2 blocks of the Munro House Bed and Breakfast in downtown Jonesville. 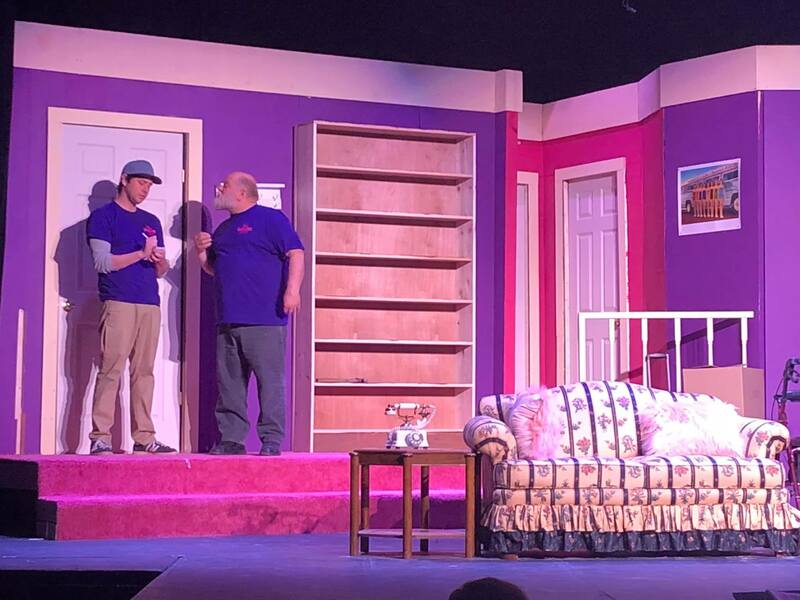 “Nana’s Naughty Knickers” opens the 2019 theater season at The Sauk. The 2019 theater season also includes “The Laramie Project” in March, “Sauk Shorts” in April, “A Night of Improv Comedy” in May, “Beauty and the Beast” in June, “Mamma Mia!” in August, “The 39 Steps” in September, “Lord of the Flies in October, Shakespeare’s “Twelfth Night” in November, and “A Christmas Carol” in December. It is never too early to plan on seeing one of these familiar productions. This entry was posted in Getaway Ideas, Joneville MI, Packages, Things to Do and tagged Sauk Theater, things to do, Valentine's Day, winter by admin. Bookmark the permalink. "The most comfortable lodging in Southern Michigan"